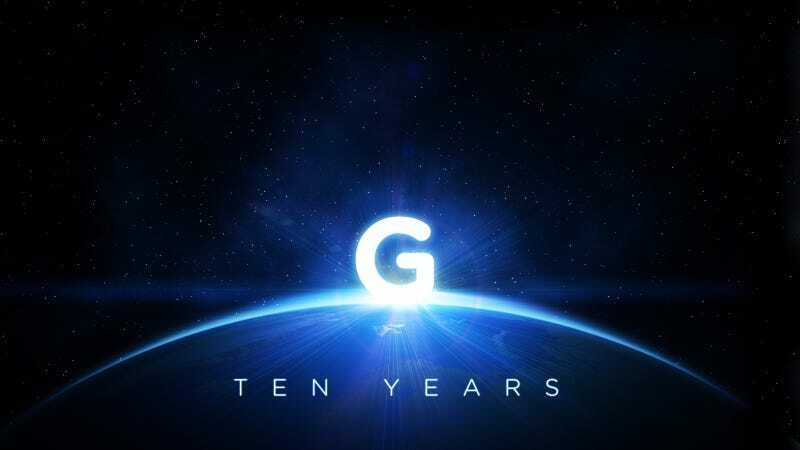 Gizmodo is 10 years old, and we want you to join us to celebrate hitting the double-digit mark. We're ringing in the big day with multi-city celebrations on August 16. New York will have the biggest official Meetup with most of Gizmodo staff at the Magician. We're also having events in a few other cities. If you're in San Francisco, Andrew Tarantola is throwing down at the Public House. For Los Angeles, Chris Mascari and Casey Chan will be posted up at the The DarkRoom. In Oxford, U.K. Jamie Condliffe will be celebrating at The Jam Factory. And if you're down south in Birmingham, Alabama, Brian Barrett is heading up the party at Parkside Cafe. Each Meetup starts at 8pm local time on what shall be known as Gizmodo Day—Thursday, August 16. Other cities can create their own, too. Here's how it works: We're using Meetup Everywhere to organize meetups around the world. Visit the Gizmodo Day page or use the widget below and join a Meetup in your city. Don't see one? You can Schedule a Gizmodo Day Meetup in your own city and become the organizer. Attending a Gizmodo Day Meetup? RSVP and list your Meetup on Facebook so your friends know. Tweet and Instagram your images using #gizday, and we'll post your pics up on the site. We can't wait to see you!